This handy tool allows you to quickly and easily update the firmware of your Afro ESC by connecting .. 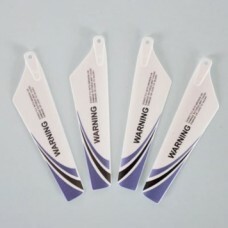 Pack includes 2A & 2B Main Blade WingColor: RedFor Syma S107 RC Helicopter Spare Parts S107-02.. 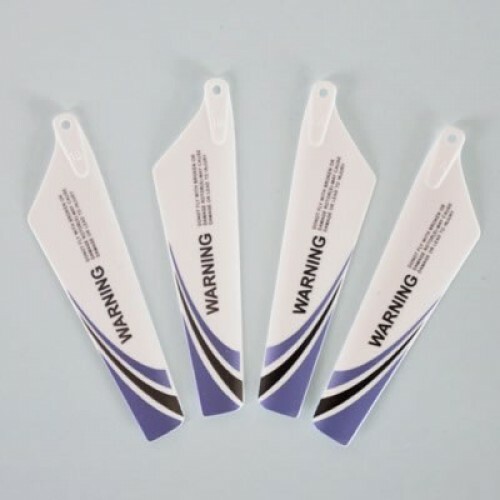 Fit for: WLtoys V911 RC HelicopterSingle blade size: 3.5 x 0.6 cm (Length x Width)Pack includes 1 x ..
Mirage Original Factory PartPart Name: Lower Gear Set Part NO. : A-034For: Mirage 6020 3CH RC H..
Blade A for upper side and Blade B for lower side.Easy to repair.Main Roter Blades For APACHE AH-64/..
Main Blade :use for Syma S107 3ch helicopterTail Blade :use for S107 S105 3ch helicopterColor: RedPa..